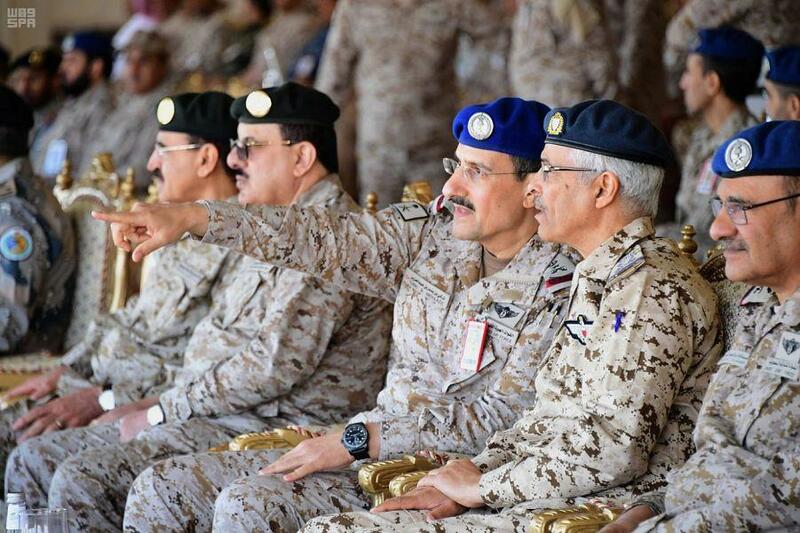 DAMMAM: The joint drill Gulf Shield 10 on Saturday concluded its fourth and final phase in the presence of the military Chief of Staff of Saudi Arabia, Gen. Fayyad bin Hamed Al-Ruwaili, chiefs of staff of GCC countries, and military attaches in the Kingdom and other officials. 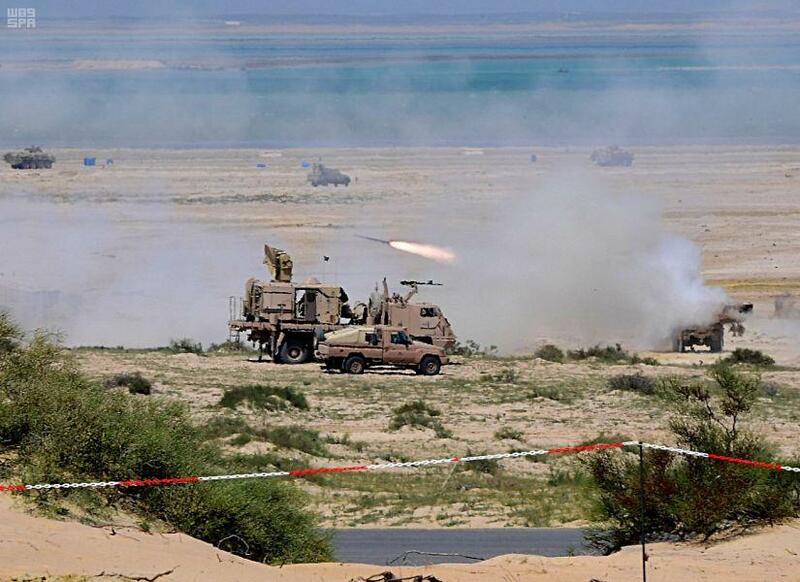 Saudi armed forces and security sectors took part in the drill in Jubail, along with land, air and sea forces from GCC countries. The exercise aims to boost cooperation and exchange of experience among GCC member states’ armed forces, raising the level of combat training in the armed forces of these countries. Al-Qahtani said that the drill was organized to improve and promote military readiness, and raise the efficiency and capacities of participating forces against any hostile threat to the safety, security, interests and economy of GCC countries. The ceremony included a visual presentation on the exercises. 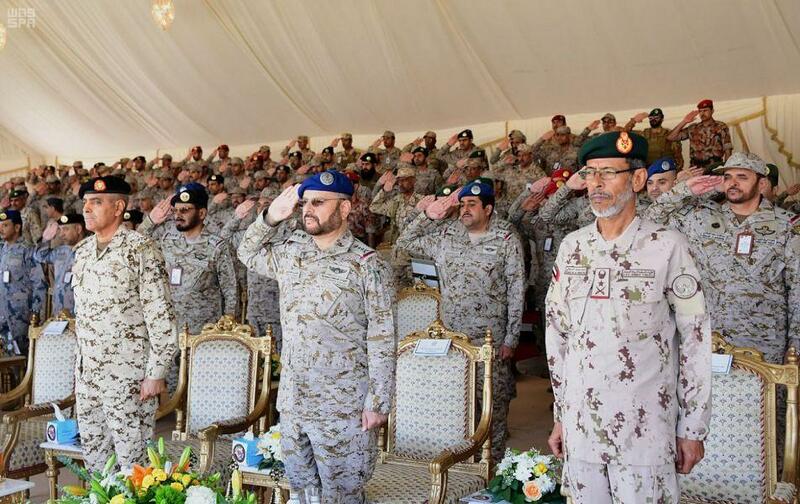 Chiefs of staff and participants from GCC countries also watched a live show of the fourth and final phase with live ammunition, coastal defense, villages’ cleansing, war operation, amphibious landing, and live-fire attack, with air, land and sea mechanisms from GCC countries. Brig. 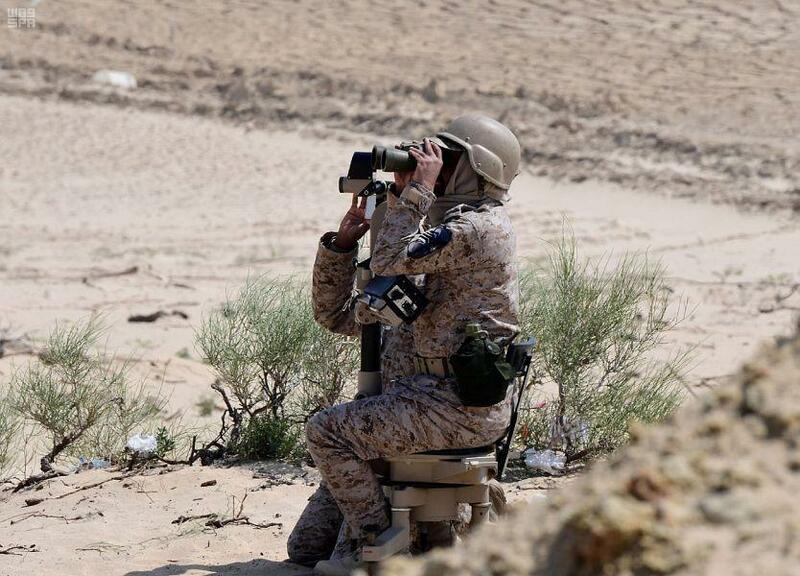 Gen. Abdullah Hussein Al-Subaihi, spokesman for Gulf Shield 10, said the drill is part of the comprehensive strategic vision of the Saudi Defense Ministry, given its capacity to benefit from expertise and promote military and security readiness in different situations, and to preserve security and safety in the Arab Gulf and the world. The drill covered developing skills, activating joint work and optimizing the use of available resources, he said.